Northwich Neighbourhood Plan is to hold its first Community Meeting on Tuesday 3rd December 2013 at the Winnington Park Recreation Club starting at 7.30pm. This will be the first of a number of meetings which will focus on the structure and contents of the Northwich Neighbourhood Plan. The plan, if passed by a referendum, will give the town a statutory right and equal legal force with anything in the local plan. The Northwich Town Council has given its backing to the plan by delegating 4 councillors to work with the local community on the plan. It will also receive administrative and technical support from the Town Clerk and his staff. Whilst the Plan is for the area within the Northwich Parish boundaries it will affect many people who work and use Northwich. The meeting is not only for those that live in the town but for the13 local parishes that are within 3 miles of the town. People in neighbouring parishes are invited to the meeting. “Our Neighbourhood Team has worked hard over the last couple of weeks to identify areas that our Plan should cover. We now want to invite those that live in Northwich and its surrounding area to share their views with the team. This will be a meeting that looks at how we move forward with positive ideas that will see Northwich through the next 20 years. This Plan gives us a once in a lifetime opportunity to provide a better Northwich not only for ourselves but our children and grandchildren. Whilst we welcome local community leaders and those with specific expertise, we are calling for all those with an interest in Northwich to attend the meeting. 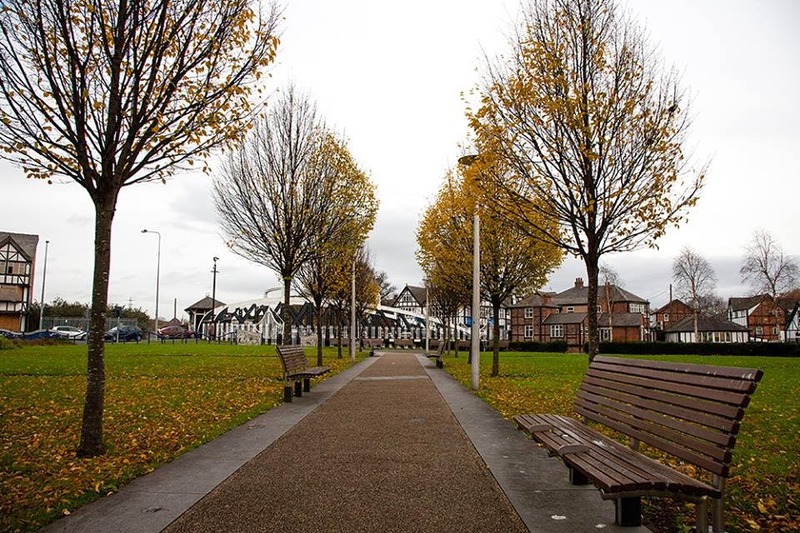 We cannot change the immediate plans for Northwich town centre but by looking constructively at the future your Neighbourhood Plan can have real influence, with legal status, for over 20 years into the future. This is not a meeting to air the same old grievances but to help shape a Town you will be proud to live in. We have many complex issues but we intend with your help to shape that future, please come along and talk through your views with our team members”.